Convert OXPS files to XLS in batch! With the help of our OXPS to XLS Converter, users can quickly and efficiently switch their OXPS files to a more convenient format. The days of struggling to open proprietary formats like OXPS are behind us. Here at CoolUtils we understand the importance of being able to open, view, and modify files, and the value of doing that on your own terms. Take control of your computing workflow with our Total PDF Converter and access your OXPS files; regardless of whether you're running Windows 8 or not. You'll discover that you can convert OXPS to XLS in batch with the OXPS Converter, saving you time as even the biggest jobs are processed in minutes. 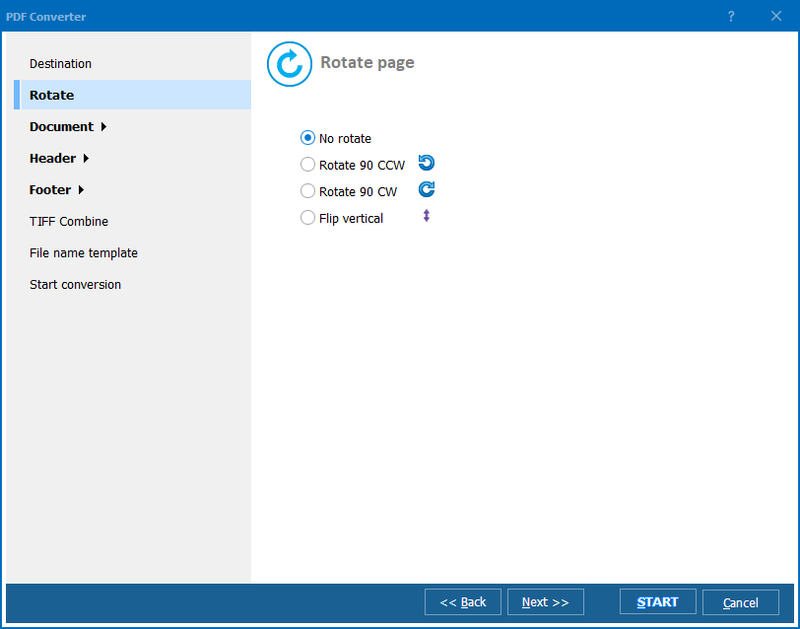 If you're a beginner, our user-friendly GUI will have you up and running before you know it. 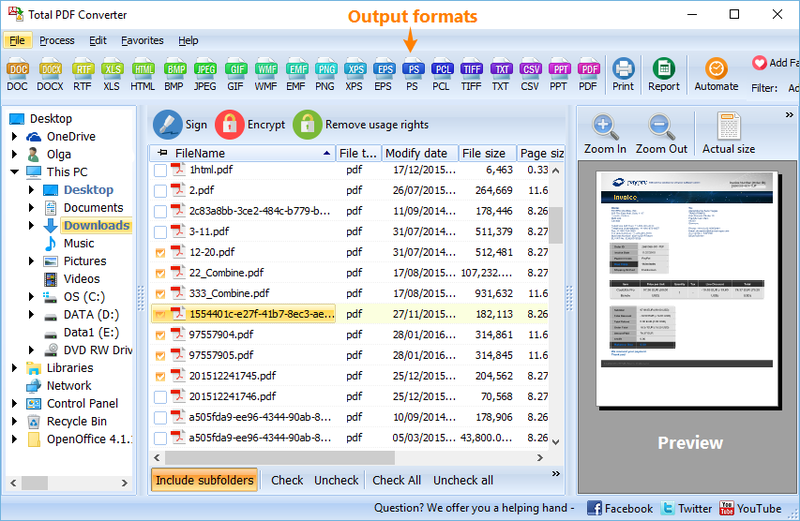 View OXPS files using our built-in file viewer. Pick & choose which elements to render (images, shapes and text). 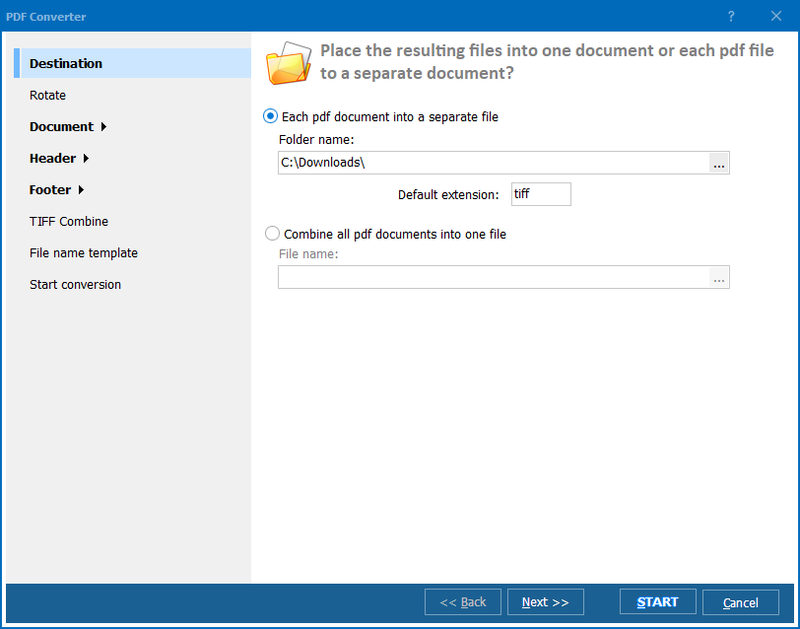 Stay organized by converting each file to individual documents. Generate .bat files to facilitate automated operations. We could continue describing the program, or you could give it a try yourself. Our 30-day trial version is available to give you get a better idea of how to use the OXPS converter, and see how helpful it is. If you decide to purchase, for only $49.90 you'll gain access to free upgrades for a year as part of a lifetime license. Our support staff is always ready to answer any questions you might have. Once you give it a try, we think you'll agree: this is a powerful, convenient utility. Our developers are always open to custom jobs. If you want us to add any new features to your converter, please contact us. We'll do our best to provide you with a solution to fit your requirements! The minor customization cost just a few extra dollars.